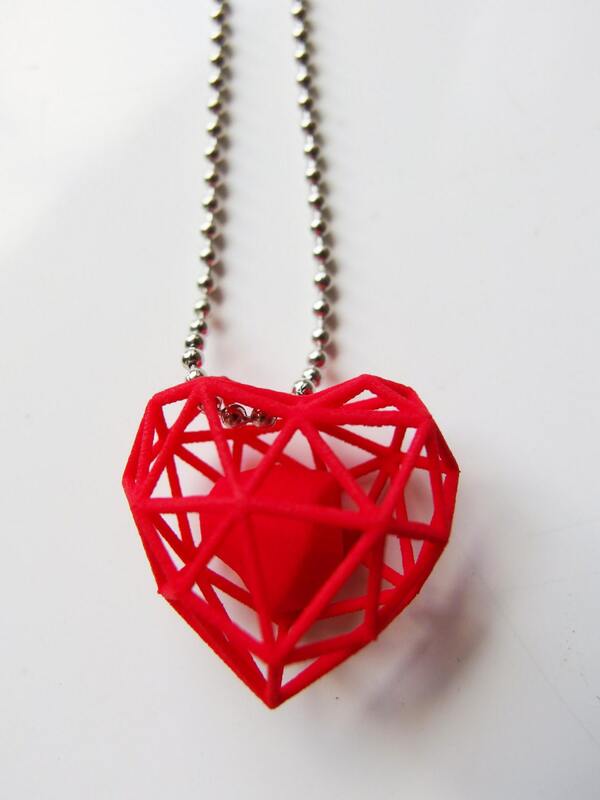 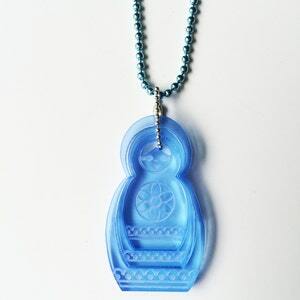 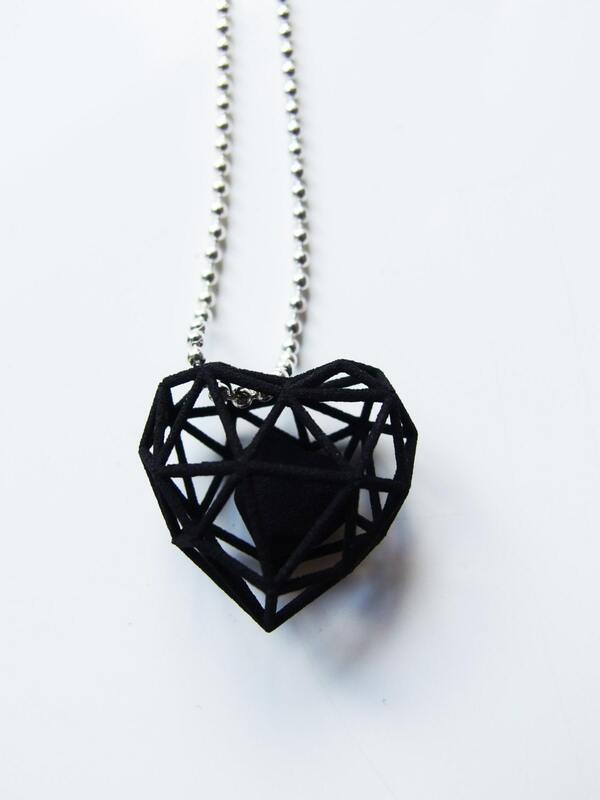 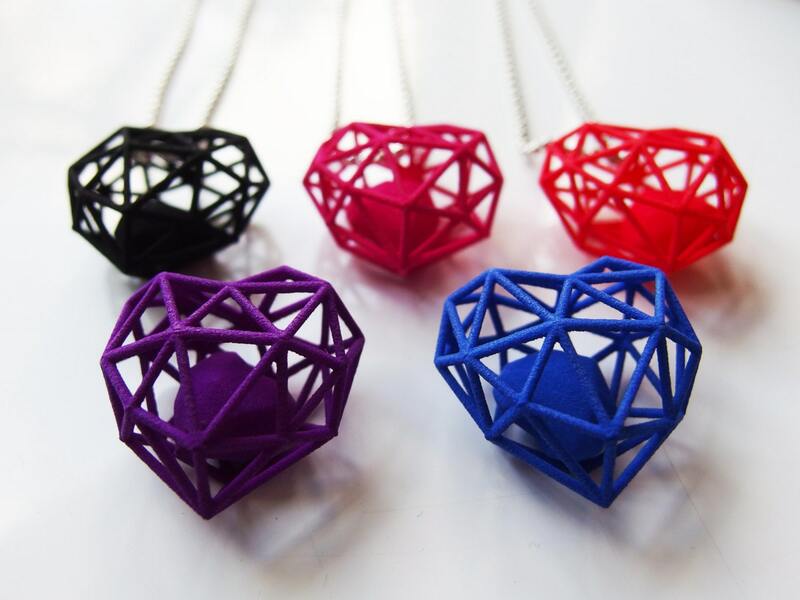 This necklace is made of a 3D printed heart pendant with a ballchain necklace, using one of the coolest aspects of 3D printing: Being able to print a small heart inside the bigger wireframe, which can move separately. 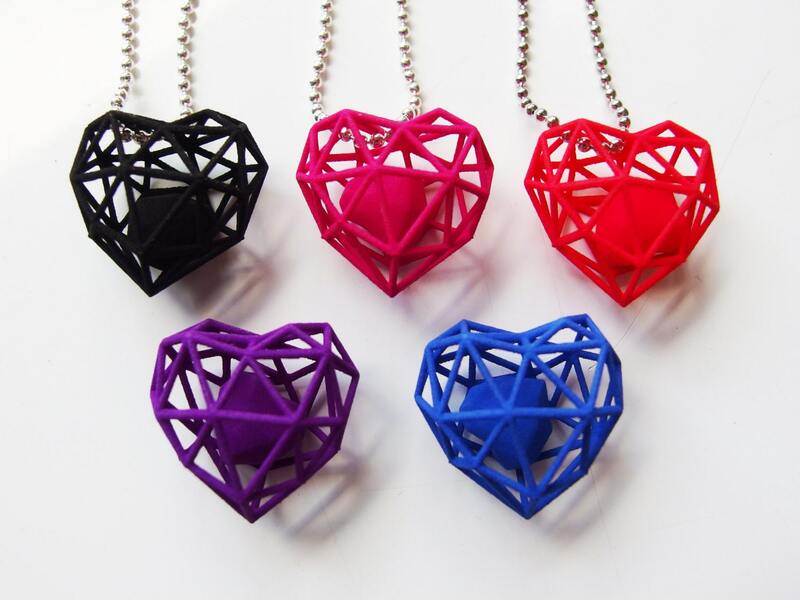 The faceted heart is available in all kinds of colors and materials, so if you want an other color or for example a metal/silver version please let me know! 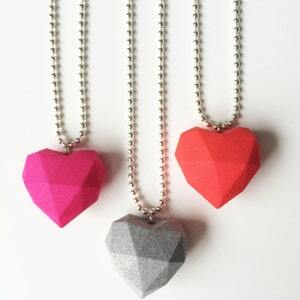 You can choose if you want a necklace of about 50cm (19.68inch) or 70 cm (27.55 inch).